4 BR, 4.5 BA, 3,750 sq. ft. 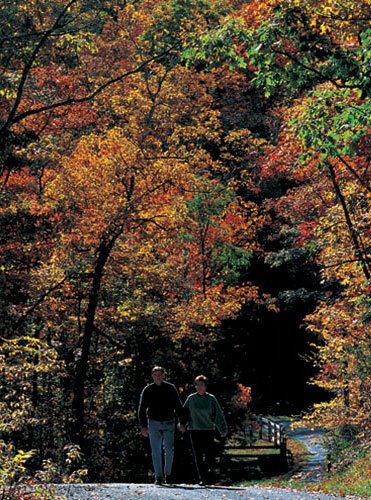 Discover our premier North Carolina mountain property in Cashiers. Let our mountain community be your secure sanctuary in the Blue Ridge Mountains. The Divide is located adjacent to the Panthertown National Forest and the prestigious Bald Rock community along the Eastern Continental Divide. Our mountain property presents all the best North Carolina and the Blue Ridge Mountains can offer. Each lot takes advantage of its mountain features, be it bold streams, cascading falls, grand mountain views or the simple beauty of a Blue Ridge mountain wilderness. Check out our beautiful photo gallery. All just minutes away from Cashiers and Highlands, North Carolina and fine dining, shopping, golfing, fishing, hiking, and more. 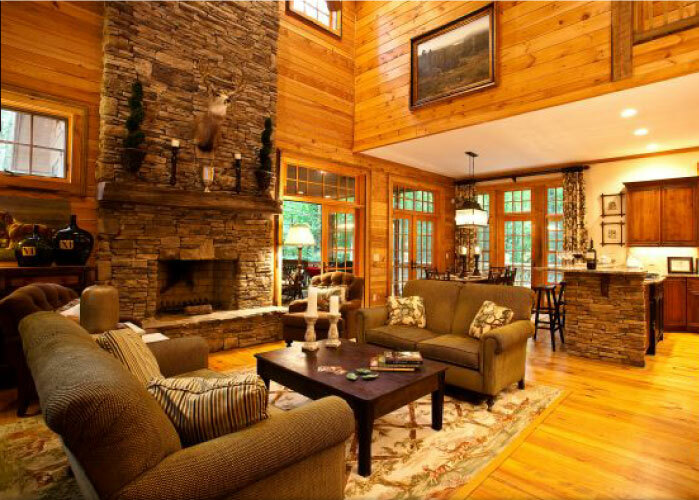 Whether your desire is to obtain a getaway nestled securely in the North Carolina mountains, escape city life or simply to renew yourself, our mountain property will exceed your expectations. Contact us today for more information about our available mountain property and homes for sale. Copyright ©2019 Westmark Development. All rights reserved.